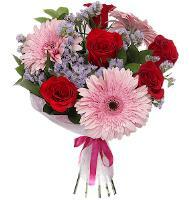 With a global flower network, our well established overseas flower delivery company can offer international flower deliveries by hand through one of the best flower network in Bermuda and also internationally. 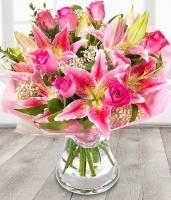 The ultimate aim of our Bermuda florists is to provide an excellent, quality service to both local and customer overseas. 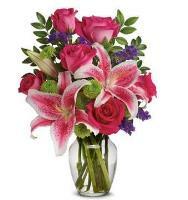 We guarantee flower deliveries in Bermuda and the surrounding area. 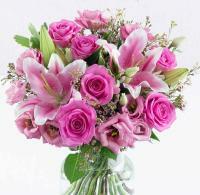 Customer satisfaction is always the prime concern for Bermuda florists. 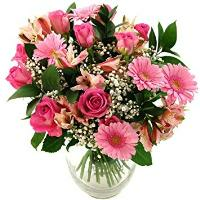 Our Bermuda flower shops provide a wide variety of flower gifts ranging from roses, assorted bouqets, attractive flower arrangements, countless flower designs, indoor plants all put together professionally by our team of skilled florists in Bermuda. 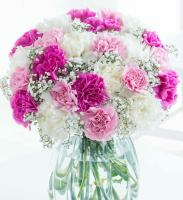 Bermuda Hotel Flower Delivery - These deliveries are guaranteed to the hotel recpetion only. 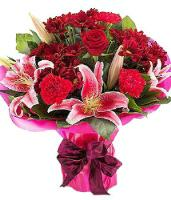 To ensure smooth delivery and on time, please always advise the correct name registered at the hotel, the recipient's cell or mobile number and if possible the room number. 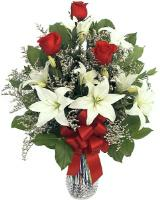 Bermuda Christmas Flower Deliveries - Most of the Bermuda florists will work for long hours all Christmas week including Christmas eve till 1.00pm. 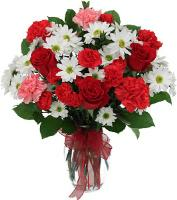 On Christmas Day, the Bermuda florists do not work. 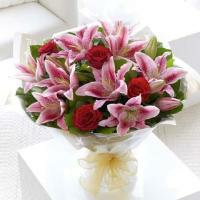 It is suggested to make your flower order from 5 days before. 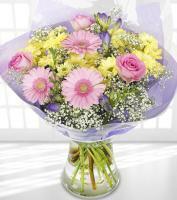 The flower shops are also closed on New Year's Day and are open till 1.00pm on New Year's eve. 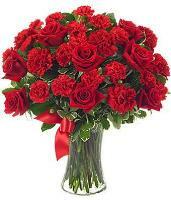 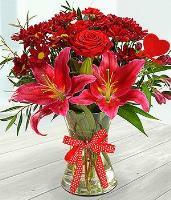 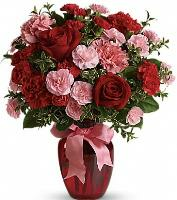 Valentines Day Flower Delivery in Bermuda - The Bermuda florists deliver beautiful between 9.00am and 6.00pm. 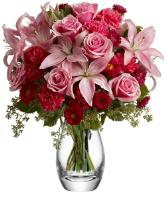 Please make your flower order early as the last guarantee date is 5 days before. 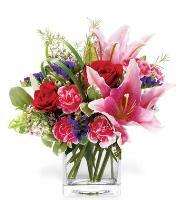 Mothers Day Flower Delivery - Mothers day in Bermuda is always the 2nd Sunday in May. 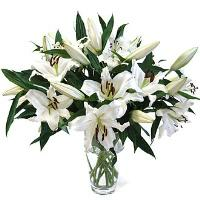 The flower shops in Bermuda are open till late hours during this week, also full day on Saturday and half days on Sunday. 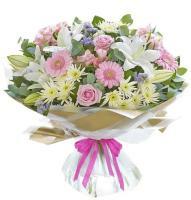 Most of the flower deliveries in Bermuda are made on Saturday or Sunday morning. 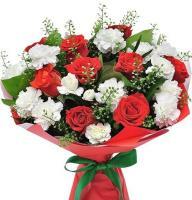 The last guarantee date is 5 days before. 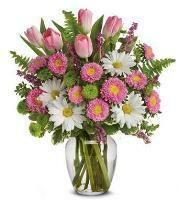 The flower delivery in Bermuda are all hand delivered by local Bermuda florists. 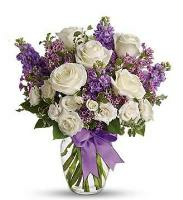 When sending flowers to Bermuda, one must provide a telephone number and where necessary a mobile number of the recipient in Bermuda.